Ornamental trees, shrubs and flowers have always been extremely popular and there is large demand—whether in gardens or parks—for alpines, bedding plants, cacti, cut flowers, house plants and pot plants, as well as herbaceous plants, ornamental grasses, shrubs and trees. The first edition of this comprehensive and beautifully illustrated book was extremely successful and it has now been fully revised and updated. 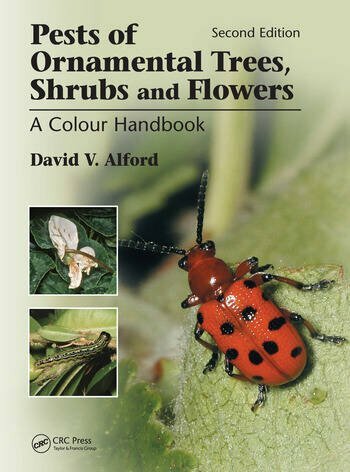 The second edition contains over 60 new pests and almost 90 new color photographs.